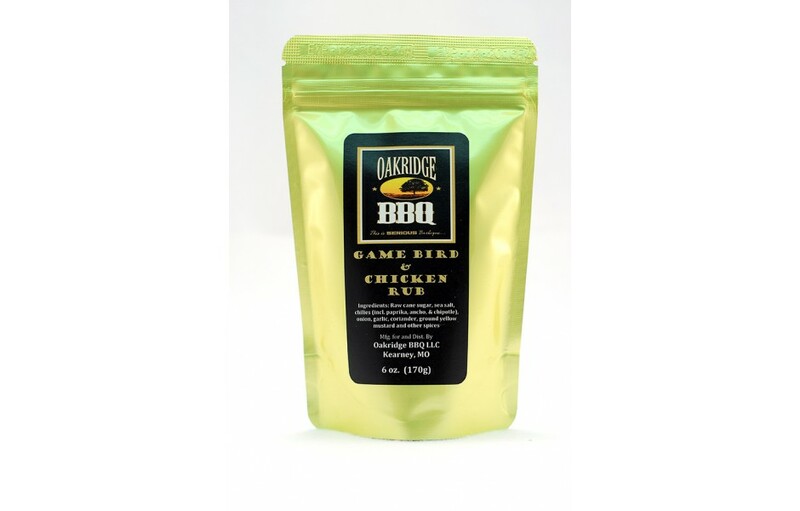 Our Game Bird & Chicken Rub is hand made in micro-batches with the highest quality ingredients and the utmost care. Game Bird & Chicken Rub. 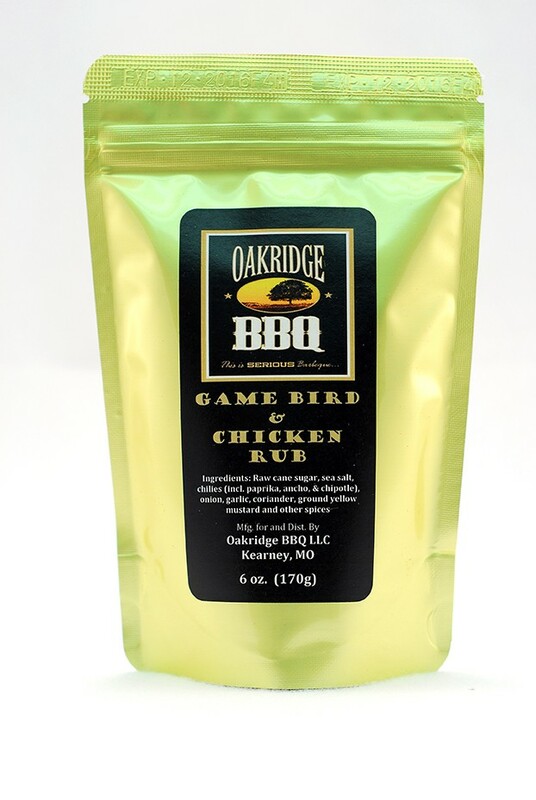 Smooth and balanced with a little kick, perfect for chicken and upland game birds. Also great as an all purpose flavor enhancer. 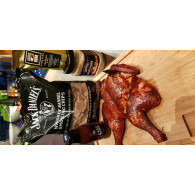 Not just for the grill, it is also excellent on oven-baked chicken breasts too. As a matter of fact, try it on everything; baked potatoes, onion rings, hard boiled eggs, steamed vegetables, cottage cheese and popcorn to name a few. Just the right amount of sweet with a little bit of heat and never too salty. This All Natural rub will become your number one cooking spice. Ingredients: Raw cane sugar, sea salt, chilies (incl. paprika, ancho, & chipotle), onion, garlic, coriander, ground yellow mustard and other spices.